Calvin C. Mann, Jr. | Black, Mann, & Graham L.L.P. Calvin C. Mann, Jr. has practiced real estate law in the state of Texas since 1973. He is a partner in the Texas-based law firm of Black, Mann & Graham, L.L.P., with offices in Houston, Dallas, and Flower Mound. 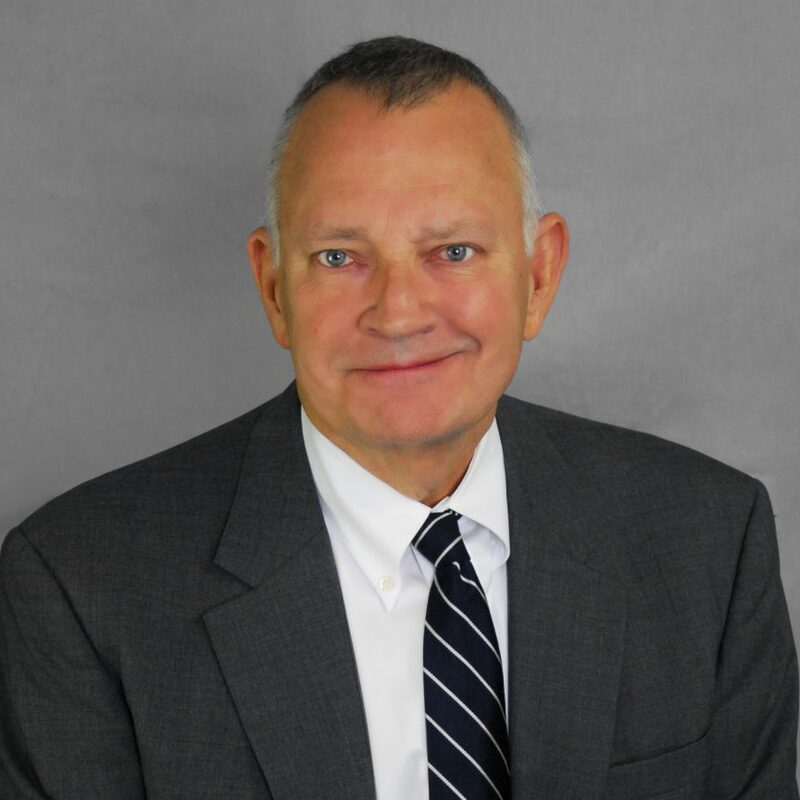 Mr. Mann’s affiliations include the Texas Mortgage Bankers Association, where he has served as Vice Chairman of the Judiciary Committee, Government Affairs Committee and on the Convention and Long Range Planning Committees. He is currently an Affiliate Member of the Houston Mortgage Bankers Association and Affiliate Member of and Director of the Texas Mortgage Bankers Association. Mr. Mann is also an Affiliate Member and Director of and General Counsel to the Greater Houston Association of Mortgage Brokers. He is also a member of the national and local chapters of the National Association of Professional Mortgage Women. Mr. Mann currently serves as Statewide Legal Counsel to the Texas Association of Mortgage Professionals. Mr. Mann graduated from the University of Texas at Austin in 1970 and holds a Bachelor of Arts Degree. He received his Doctor of Jurisprudence Degree from the Bates College of Law at the University of Houston in 1973. In August of 1999 Mr. Mann obtained an “AV” rating by Martindale-Hubbell. In 2004 Mr. Mann was accepted for membership in the Texas College of Real Estate Attorneys.